Home → Duo Comfort Two-Sided Mattress → Mattress for kids’ beds. 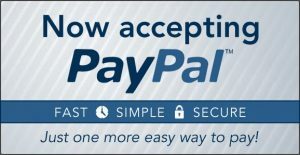 I’m hoping you can assist. What type of mattress would you suggest I should get for a 39” kids’ bed? 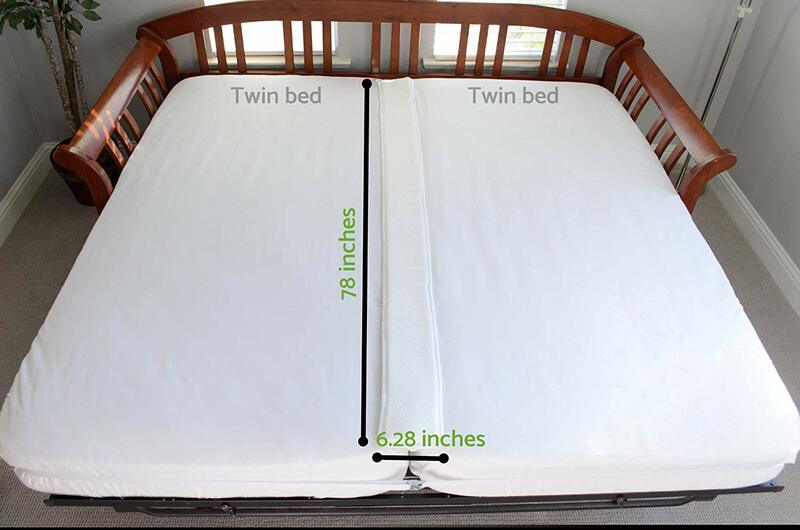 Twin size innerspring mattress with waterproof protector. Memory foam off gasses the toxic chemicals from which it’s made. Memory foam is, also, the lowest quality upholstery material ever invented. It’s a lousy value for you and a health hazard for every living being in your home….especially to your child, who will be closest to it. It’s imperative that you buy a mattress that has NO Memory Foam. 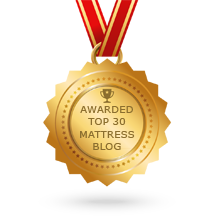 Here is a link to old fashioned two sided mattress. The use an individually pocketed coil system, which maintains the spine’s natural alignment. The upholstery is plant based, chemical free polyurethane foam. For an older child, I suggest the Brolynn Plush. For a little one, I suggest the Duo Comfort…firm on one side and plush on the flip side. Little ones should start off on a firmer mattress for better skeletal development. When older, flip it over to the more comfortable side. You should always use a waterproof mattress protector on any mattress…especially a child’s bed.